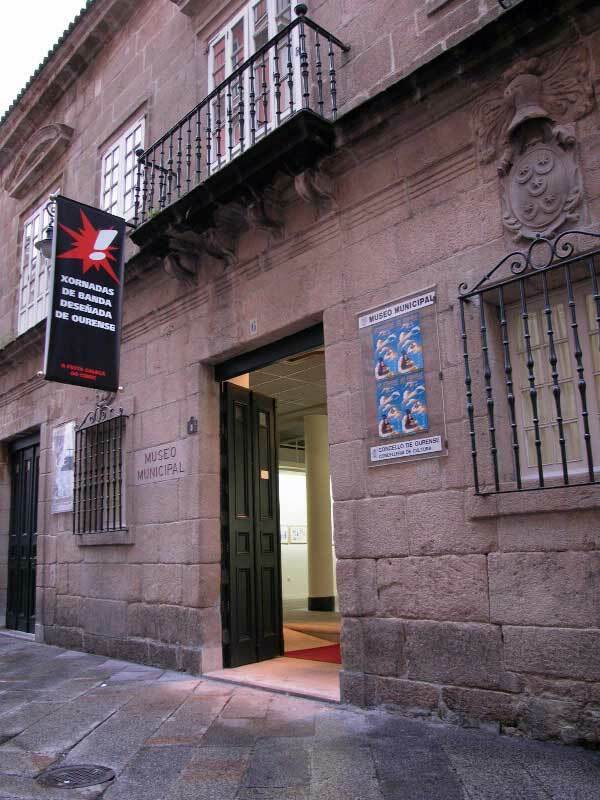 The museum is located at heart of the old town of Ourense, very close to the Cathedral. 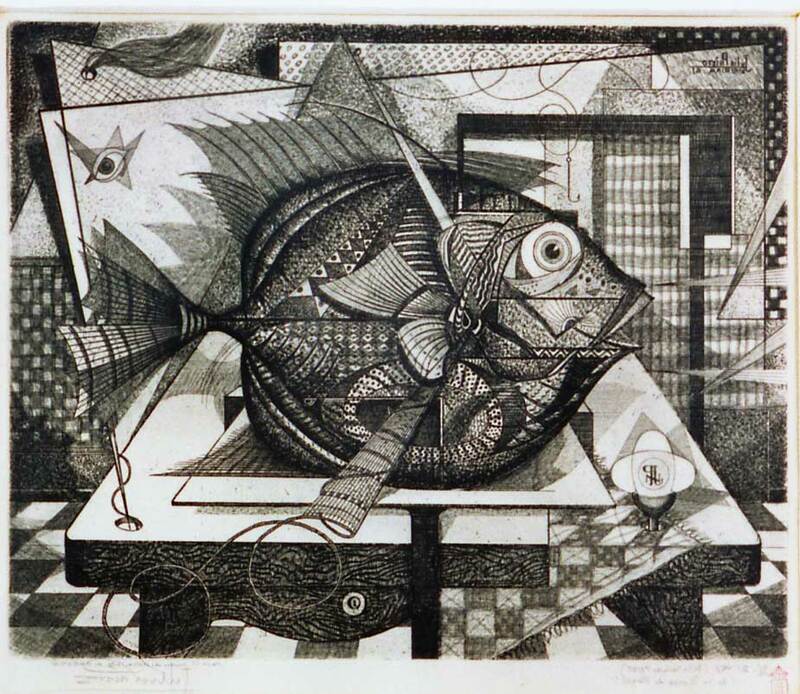 It was created in 1987 in a restored historical 16th century building the "House of the Méndez Montoto" The museum houses the art collection of the City Council of Ourense, composed by Galician contemporary paintings and sculptures. 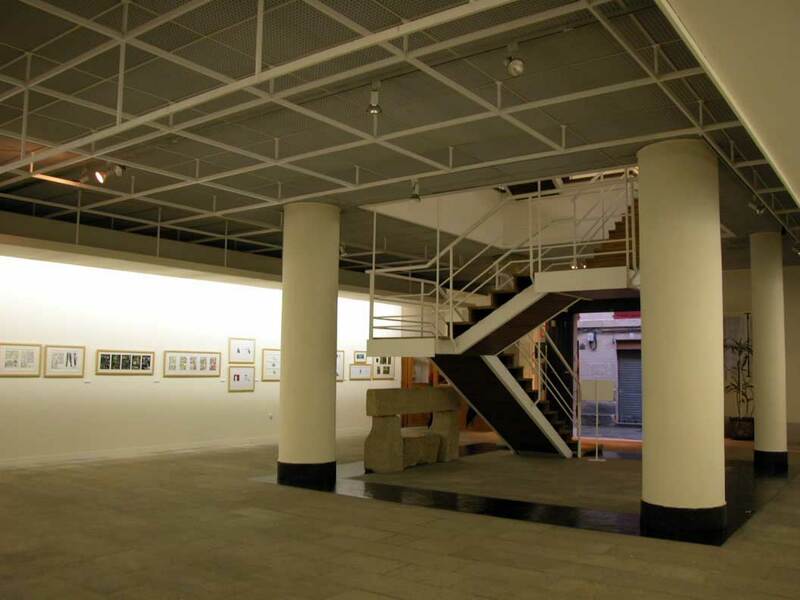 The centre mainly hosts temporary exhibitions of art. Tuesday to Saturday from 11 am to 13:30 pm and from 6:30 pm to 9:30 pm . Sunday from 11 am to 1:30 pm .